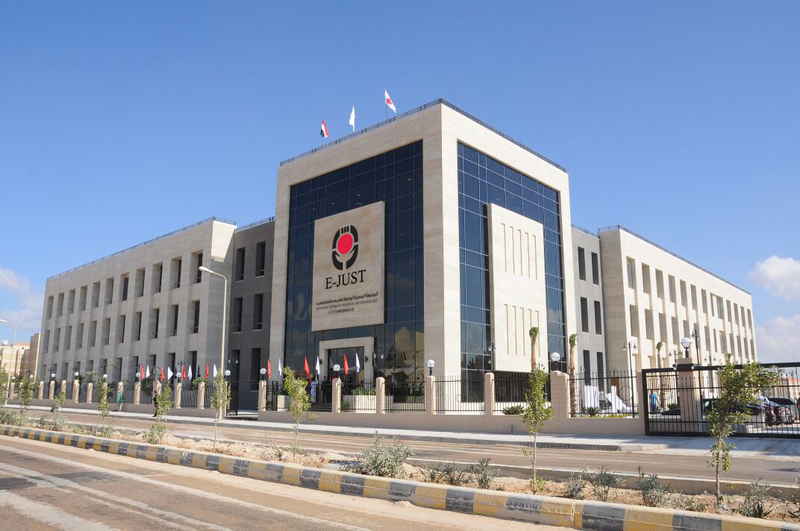 On Wednesday, December 12, 2018 EJUST organized a workshop in titled of Elsevier Engineering Solutions available on the Egyptian Knowledge Bank (EKB). literature review.Elsevier is now one of the important partners in the Egyptian Knowledge Bank (EKB). Prof. Mona Gamal Eldin, Dean of Energy Resources, Environment, Chemical and Petrochemical School has invited and presented Engineer. Ahmed Samir Helmy – Engineering & Geoscience Solutions Manager, El Sevier Africa – to the audience and briefly introduced the key features of Elsevier and EKB. Through EKB, The session covered Engineering Village, a specialized abstract & Indexing platform hosting the comprehensive Engineering Database EI Compendex , and a powerful search engine optimized to help engineers perform find literature they need effectively and efficiently. The second solution covered is Geofacets, our geoscience solution that harvests the geographical and geologic data from maps and tables in papers and pinpoint them to a map. Maps are insight-rich and are aggregated and curated with exploration geoscientists in mind. They are available for download in different interactive formats, for GIS systems (e.g. ArcGIS) and even the likes of google earth. User has also access to the full text of related research and tables. 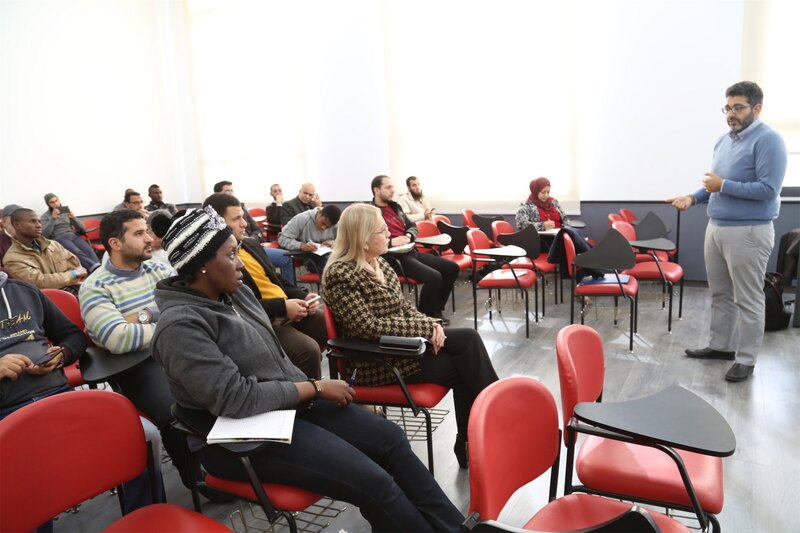 Finally, the session covered an overview of EKB as well as an overview of Knovel, also a platforms for your users from Egypt Japan University for Science and Technology will be available and shared with EKB departments.